Presentations given at the 2017 Sanctuaries of New Zealand workshop, in order presented. Parkes J. Predator Free NZ 2050: an achievable vision or a mirage? 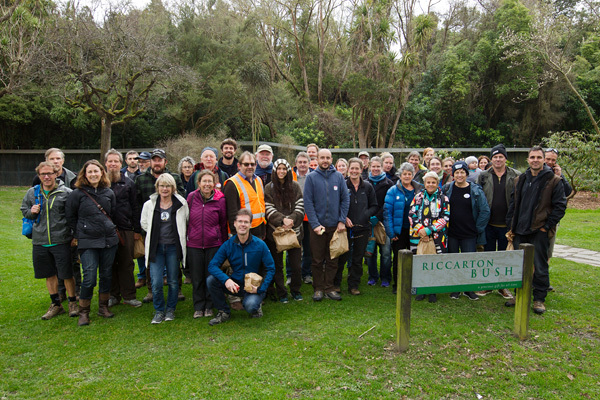 Scofield P. Is ecosystem restoration possible in NZ? Curnow M & Kerr G. Predator free Banks Peninsula: a pipe dream or possibility?